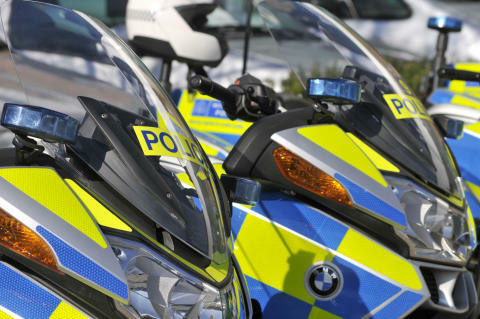 Officers were called at approximately 09:30hrs on Wednesday, 15th August to reports of a collision between a lorry and a cyclist on High Holborn, WC1. The cyclist, a man aged 67, was pronounced dead at the scene. Officers are in the process of informing his next-of-kin. Officers from the Met’s Serious Collison Investigation Unit are investigating and are keen to speak to any members of the public who were in the immediate vicinity of High Holborn near to Newton Street and Southampton Place,and who witnessed the collision.